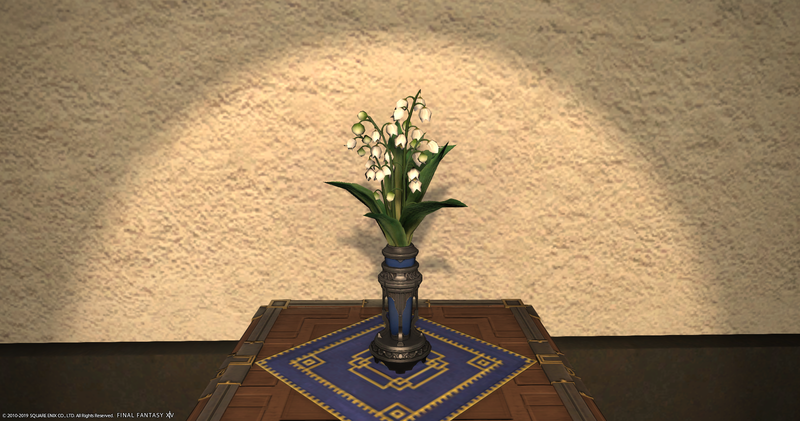 All of the Lily of the Valley bouquet colors have been added to the Flowerpot Gallery. The 4.5 Patch Notes have been put online. 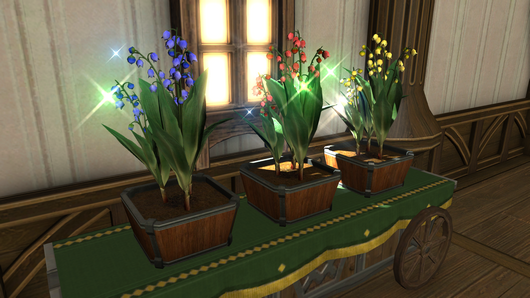 It looks like we will just be getting a new flowerpot seed (Lily of the Valley). I have added a page that shows a bar graph of the number of crosses added each month (since I started keeping track in June 2017).